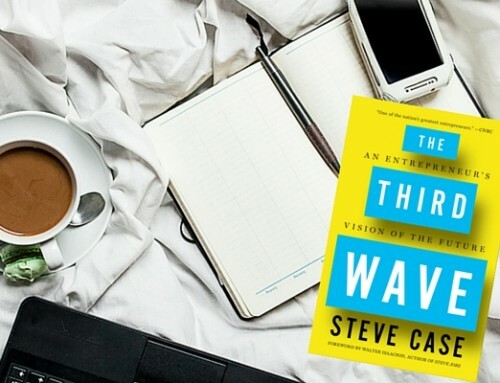 Are you trying to master your iPad? I’ve got a deal for you. 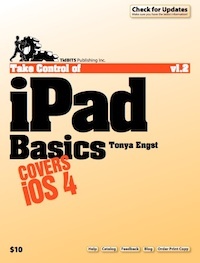 For one week, you can download a free copy of Tanya Engst’s Take Control of iPad Basics ebook. Just go here and “like” the page to get it. Bonus: 50% off any Take Control ebook (covers Macintosh, iPhone, and iPad) special offer.